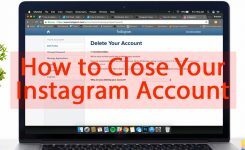 When you want to share what’s happening in your life at this moment with your followers on Instagram, there is no easier way than using Instagram live streams. 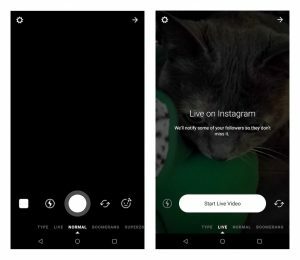 Instagram first released live video streams in late 2016, since then, they have updated Instagram live with great additional features, such as splitting the screen and going live with a friend. 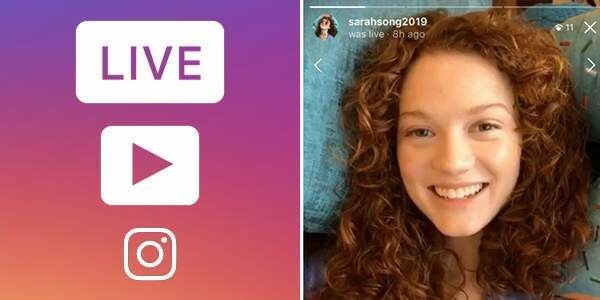 Here is everything you need to know about How to go live on Instagram to gain more engagement. Why should I go live on Instagram? Instagram live is a great way to reach your followers in a new interactive way. 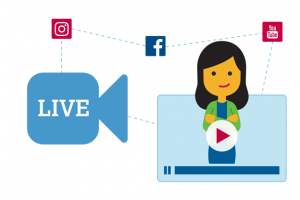 Gain more engagement: Instagram live stream will increase engagement by bringing your audience closer to you and your real life. 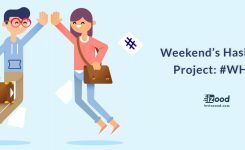 Increase visibility: with these changes in the Instagram algorithm, your content may not always be seen on Instagram. Instagram live boosts your visibility by sending a notification to anyone and everyone who follows you. Build a stronger relationship with your audience: by using Instagram live for answering questions, showing new aspects of your life or just chatting with your followers, you will build a good relationship with your followers. Create brand awareness: this relationship with your followers will turn into a high brand awareness. 1- What is the purpose of your live broadcast? 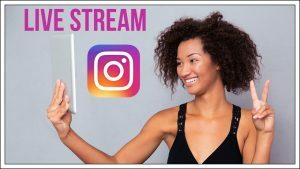 Your live stream should have something special for your viewers that they can’t get from frequent Instagram posts or stories. To do something weird and unexpected! You wouldn’t like problems coming on your way while going live on Instagram. So record a test video before the action to determine the quality of your video and sound. Choose a clean and simple background to get your audience’s attention only on yourself. Go live in a quiet place to get the maximum sound quality. 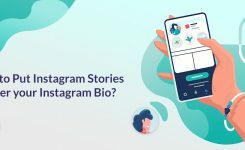 How to use Instagram live stories? Swipe right from your feed or tap the camera icon in the upper left corner. This will take you to the stories producing section of the app. Swipe right or tap on the “live” option at the bottom of the screen. Choose front or rear camera by tapping the icon at the right of the screen. Tap on stat live video and done! Type your video’s title in the comment section of your live feed. Tap the comment and pin it. To find out who is watching your live video, tap the eye icon on the top corner of your screen. You can keep your live video engaging by switching your camera view from your product back to your face. The people who are visiting your video want to see your real self, so give them what they want. Save your live stream after its finished. You can just tap the save button, and it will be exported to your profile. This will give you an excellent opportunity to re-watch and take notes of your comments. Keep track of the number of your viewers to see which videos received more engagement. 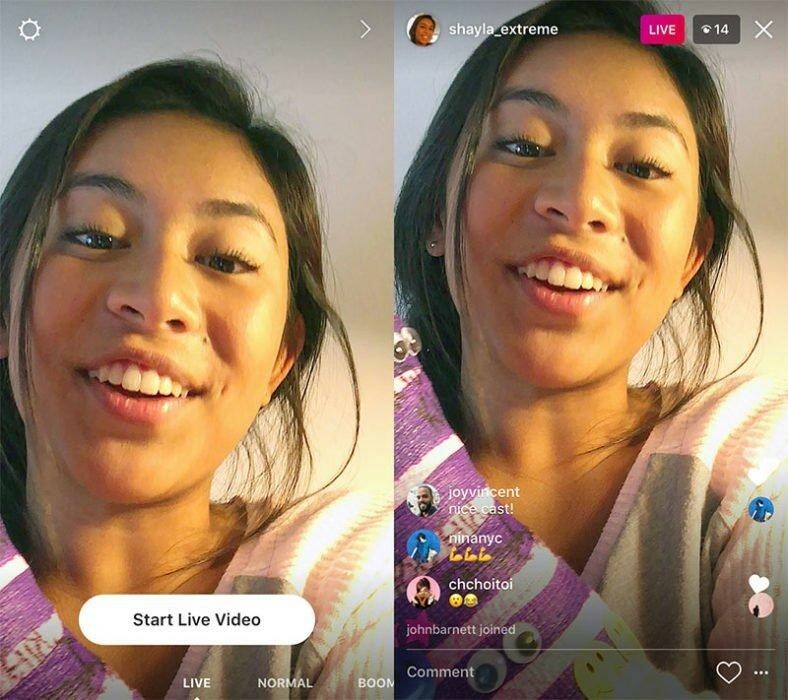 Instagram live video stories are a useful tool to reach, connect and engage your audience on Instagram. 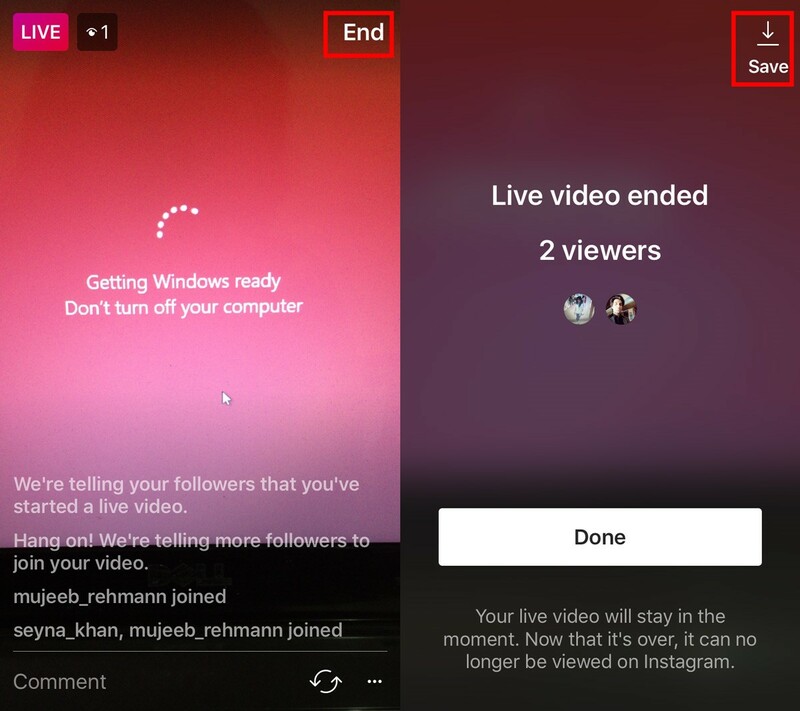 Apply al these tips on your live stream, and you will notice a significant change in your Instagram engagement.